Now is your chance to jump on the first Ironville white men’s hoodie ever released. 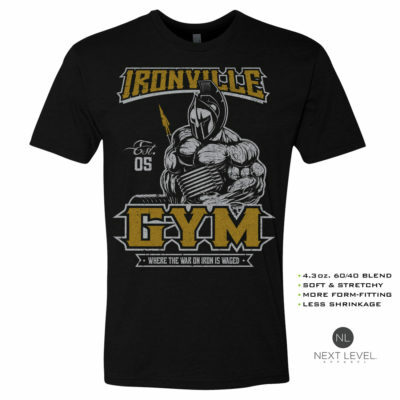 This limited edition features our Ironville Gym Executioner design creating impressive contrast. The front is also unique in that it features a circular logo never before offered on any hoodie.